Currently they are located in St Benedict’s Court and are due to open their new unit on 17th April at 20-24 Chequers Court. Stephen Clark, of Churchmanor Estates, the developers and asset managers for Chequers Shopping Centre said: “We are delighted to have attracted the expansion of an established town centre retailer who has chosen to make a major investment in Huntingdon. 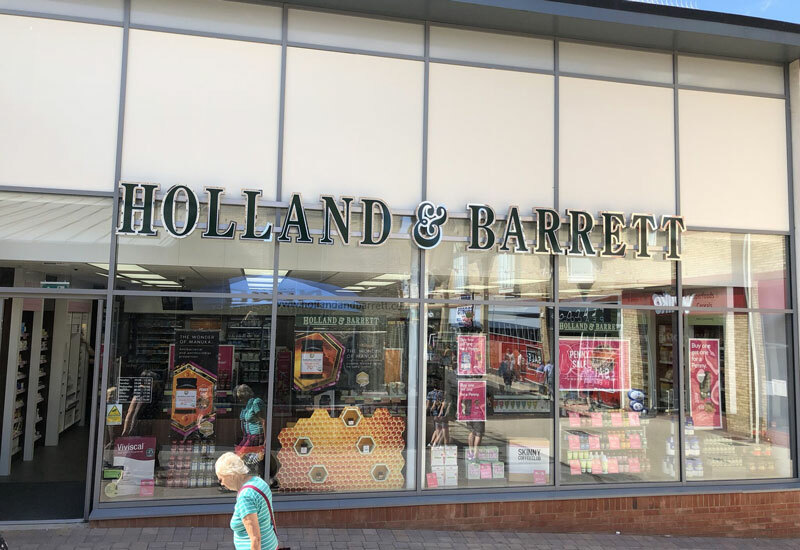 Holland and Barrett will join TK Maxx, Cafe Nero, Next, Marks and Spencer and Cards Direct in the development. Figures released by BID Huntingdon earlier this year showed that the introduction of the revamped Chequers Court shopping area had helped increase footfall in the area by more the 14 per cent year-on-year.